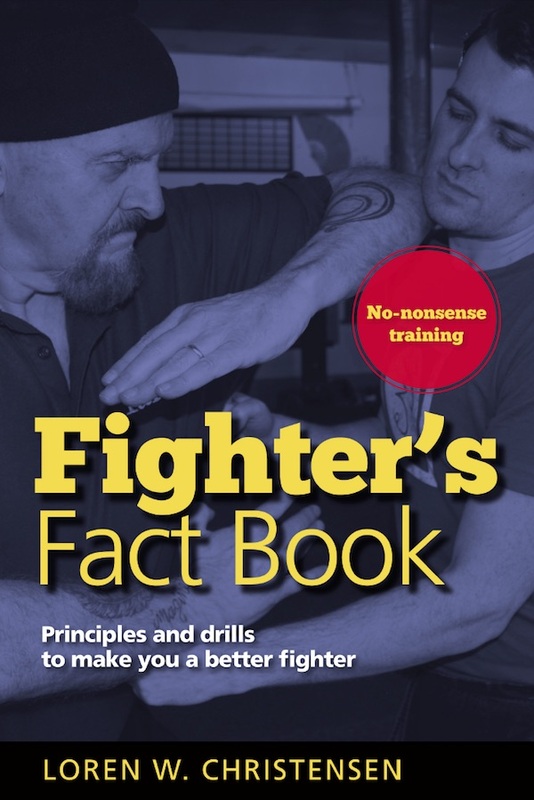 Fighter’s Fact Book includes hundreds of training methods drawn from the author’s vast experience, research, and interviews with top instructors from around the country. This is an essential reference for every martial arts student and instructor. With over 45 years of experience in the ring, on the mat, and in the street, Loren W. Christensen understands the daily challenges martial artists face. In this book he has put together a collection of over 400 tips, drills, principles, concepts, and exercises to give you the edge, no matter what style of martial art you practice. Discover quick and innovative ways to improve your punching, kicking, sparring, and self-defense skills—plus dozens of tips to develop speed, power, and flexibility. If you are feeling stuck or bored in your martial arts routine, Loren’s no-nonsense style will get you up and training with a fire you have not felt in years.